TK Compressor is a leader in complete compressed air system solutions. We’ve proudly served over 3000 customers with our 150 years of combined industry experience. Watch our brand story below to learn more. TK Compressor is a leader in complete compressed air system solutions. We’ve proudly served over 3000 customers with our 150 years of combined industry experience. An authorized dealer for air compressors, air compressor components, and systems. We also provide a strong service department and parts department to support all brands of air compressors. We understand the complexities of meeting your compressed air system needs. To serve you best we ensure our customers get the answers they need, when they need them. Air may be your 4th Utility but it’s our 1st Priority. To get immediate answers to your specific questions, contact us today. Submit the form below to get in contact with a representative today. Yes I would like to receive updates on TK Truck Body and events. WHAT MAKES OUR PRODUCT GREAT? 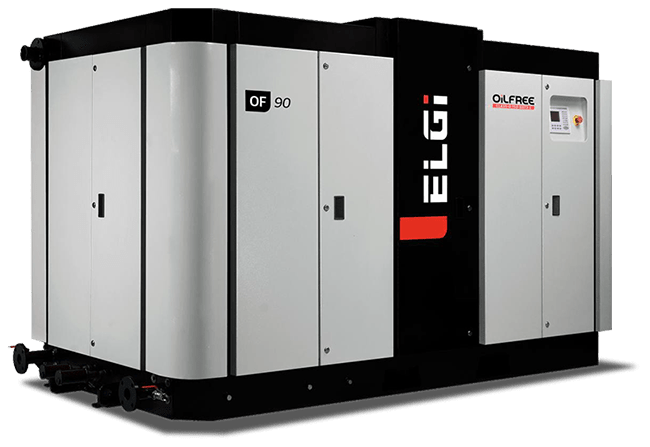 ELGi air compressors have enabled small to large businesses to operate worry free while saving thousands of dollars per year in reduced operating costs for over 50 years. 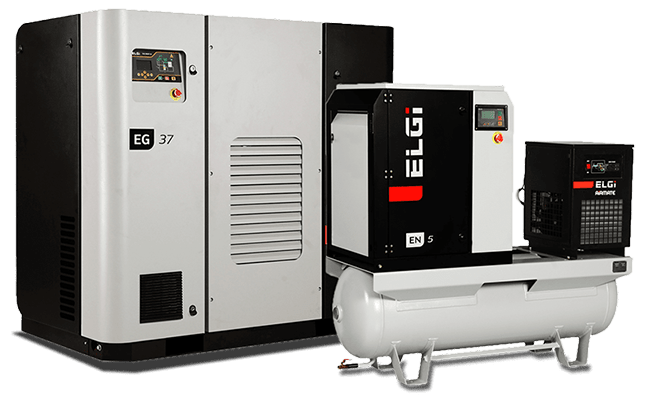 Reliability is at the forefront of ELGi’s core values and this is why there are more than 2 Million ELGi air compressors operating in more than 70 countries across the globe. Watch the ELGi movie to learn more about why customers are choosing ELGi. 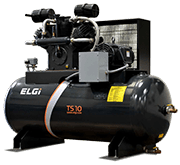 For more than 50 years ELGi has set the standard for air compressor technology. ELGi has balanced quality, reliability, and technological innovation to become the worldwide leader in compressed air equipment. Our products are made with superior components, are highly reliable, are energy efficient, and provide the lowest cost of ownership. We specialize in understanding the industry you are involved in and your specific compressed air applications. Our goal is to provide you with right compressed air system for your business – every time. We succeed when your job is easier, more efficient, and productive as possible. In fact, your success is what fuels our drive to be the best air compressor company in Alberta. 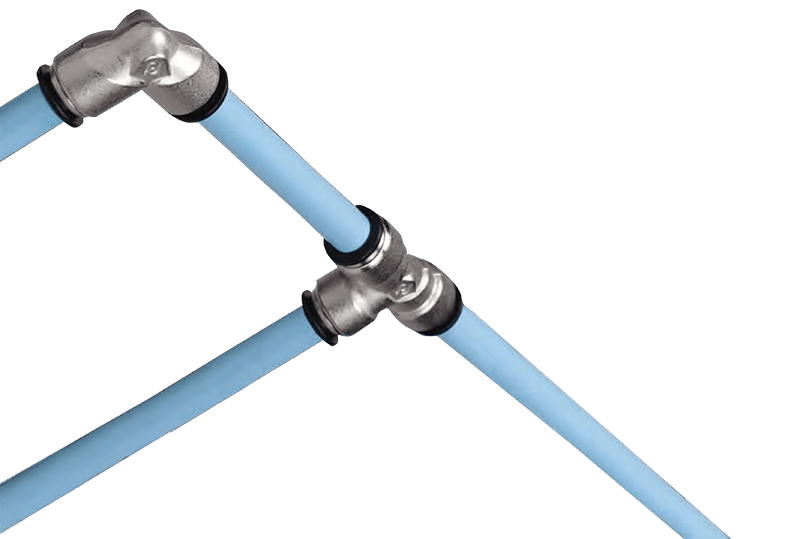 Air treatment equipment is a vital component for most compressed air systems. Any application that requires clean, dry air will require some form of air dryer and filtration. Confirming the air quality that is required for the application will help to determine the right type of air treatment equipment that is needed for the compressed air system. No matter how basic or critical the air quality requirements are, TK Compressor has the right solution for your air treatment applications. Check out our Air Treatment products for more information. TK Compressor is proud to be your number one supplier of air compressor equipment and accessories. We have a wide variety of accessory products and solutions available to meet any application. We work closely with you and your team from the start of each project in order to provide you with the best and most economical solutions. 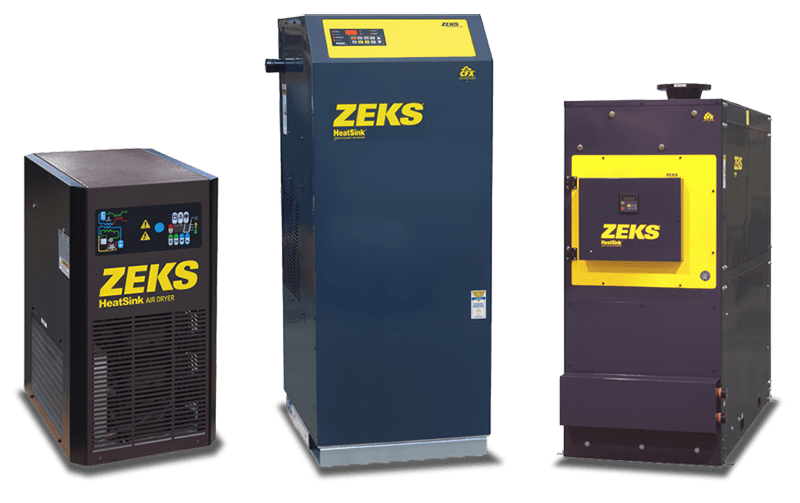 TK Compressor takes pride in standing behind our equipment and working with you to keep your compressed air system operating at peak performance at all times. Our dedicated service team is passionate about providing you with world-class customer service and we have implemented many industry leading best practices in order to support your business. In order to provide the best support possible, we provide 24 hour emergency services 365 days per year. 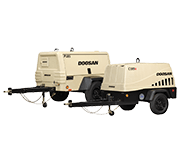 For your convenience, TK Compressor offers a large fleet of rental air compressors. Becoming a dealer is a great way to generate additional revenue streams and profitability. We offer one-stop shopping for all of your compressed air needs and we specialize in turn-key installation services.